God’s promises are sure! Children will have this wonderful truth ingrained through this majestic, beautifully illustrated hymn. 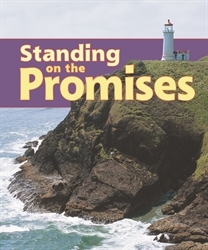 This 8-page book on sturdy card stock includes two verses with the sheet music on the last page. Gr. 5–6.